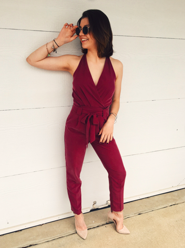 FCC student Harper Lindsay poses in an outfit she purchased from Express. Courtesy of Harper Lindsay/Instagram. 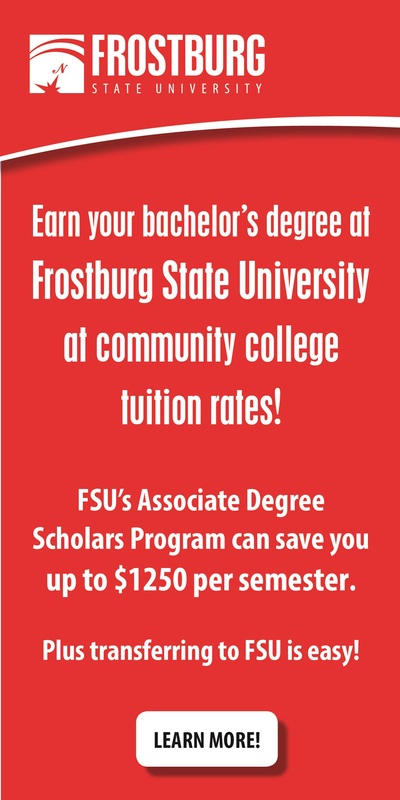 Frederick Community College students are scavenging for the easiest and most affordable way to follow the latest style trends. It appears one solution is online shopping. Convenience is also a major factor for students when making the decision of whether to search for some new threads online or not. “I just don’t have the time between work and school to spend time out shopping, so I prefer to do it online,” Lindsay added. Students also stated that the location of stores and desire for certain brands are a big reason why they tend to choose to shop online for everything. Also, students say the selection of stores around Frederick tend to be very limited and have an outdated style. “I shop online more often than real stores because I know that I can find different stores that aren’t around here,” said first-year student Mackenzie Akers. Akers also said that shopping online gives her the chance to build a wardrobe that is unique and unlike things that people already have. “I really like the idea of having different clothes than other people,” Akers added. Other than online stores having a wider selection of clothing to choose from, students also feel that finances are important and finding the best deals are a must. “I feel like online always has better deals than in-store. A lot of the times I have saved so much money from online purchases because things go on sale pretty often,” said third-year student Sarah Peterson. Sure, there could be some confusion when picking out what size to order and how it will fit. Students shared that online shops have made it easy to find the right size through the accurate size guides and charts stores have provided. “I’m pretty comfortable with shopping online, especially for jeans and workout clothes because my sizes are pretty universal. Even if something does not work for me I can always return or ship it back!” Peterson added. Some students also shared that they find out about new online stores to check out through the buzz from their friends and ads on social media pages like Instagram or Facebook. Clothing is not the only thing students seem to prefer to shop online for. Home accents and furniture also seem to have a wide variety as well. “I personally like to shop online for things for my home. I have found some really cute and unique stuff for my bedroom that really expresses my style. Stuff that I wouldn’t typically find in a store,” said third-year student Shannon Posey.